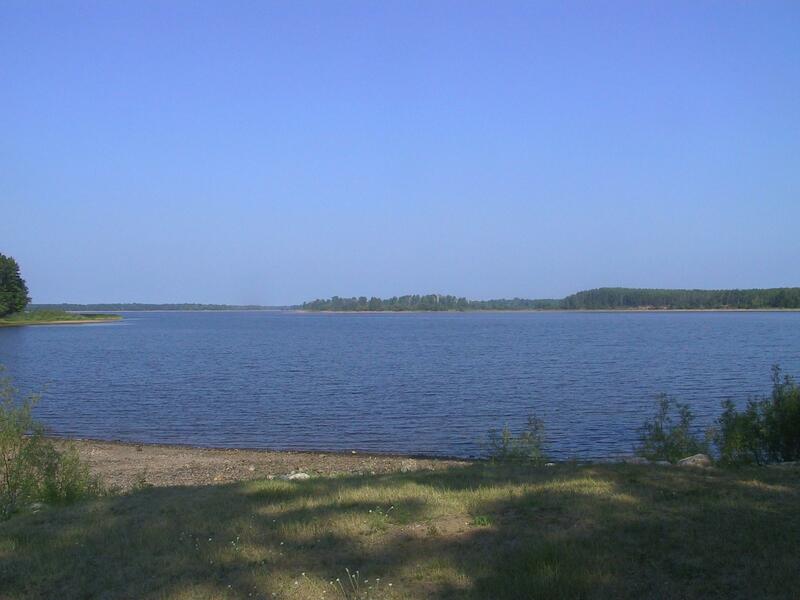 A public meeting is set for next week on the draft revised master plan for the Willow Flowage. "...improve or increase motorized access on the property, by opening about 4.5 miles of roads. We plan to provide additional group camp sites on the Flowage and additional camp sites along the lower Tomahawk River corridor...."
Shockley says they're also looking at improving opportunities for mountain bikes and horseback riding and also making some adjustments to the forestry practices to improve efficiencies with timber sale operations. The public review period is open now and is open until September 25. Part of that review period is the meeting September 10 at Nokomis town hall north of Tomahawk. The final plan will be presented to the state Natural Resources Board for approval in October. 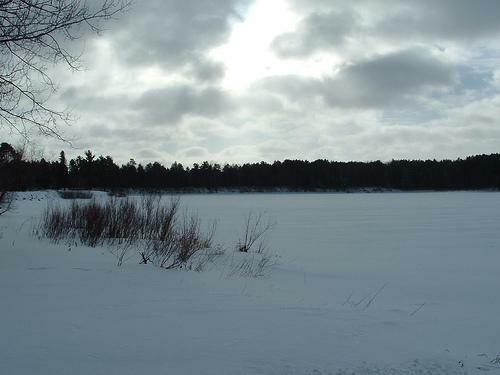 The public can comment online at the DNR website using Willow Flowage Master Plan in the search engine or send their comments by mail or email to: Bob Dall, DNR Service Center, 107 Sutliff Ave., Rhinelander, WI 54501 or by phone to 715-365-8993 or email Robert.dall@wisconsin.gov. The public is invited to review an updated Master Plan for the Willow Flowage in western Oneida county. The master plan for the Willow Flowage in western Oneida county is 15 years old and the DNR is updating the plan and looking for input from the public. Willow Flowage property manager Tom Shockley says a public comment period is open until June 18. On June 4 there will be a public meeting at the Nokomis town hall from 3-6 p.m.
Willow Flowage roads may see more ATVs and UTVs. The DNR’s Natural Resources Board has approved an amendment that increases motorized vehicle access. Thomas Shockley is the DNR’s Willow Flowage Forester. He says the public weighed in on the original management plan for the Flowage.